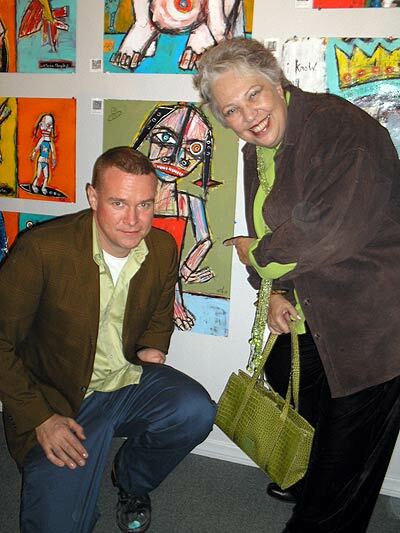 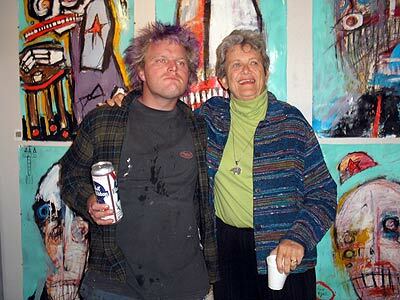 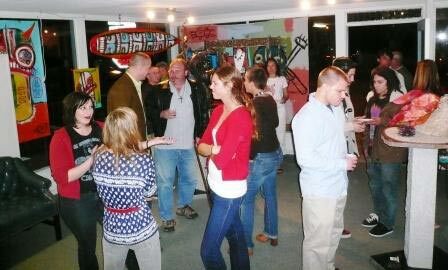 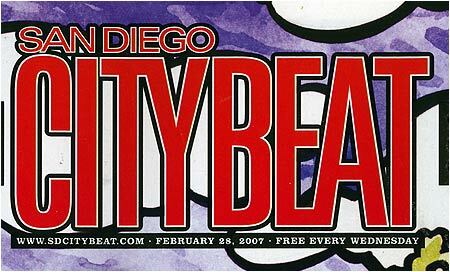 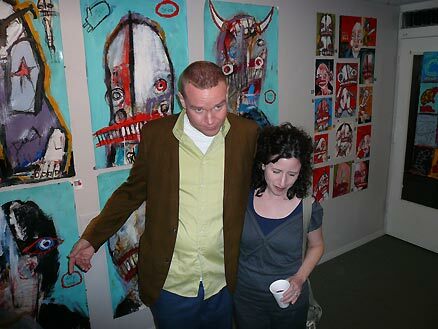 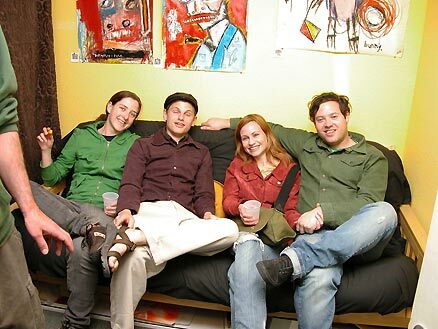 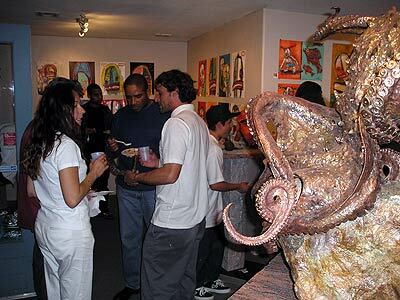 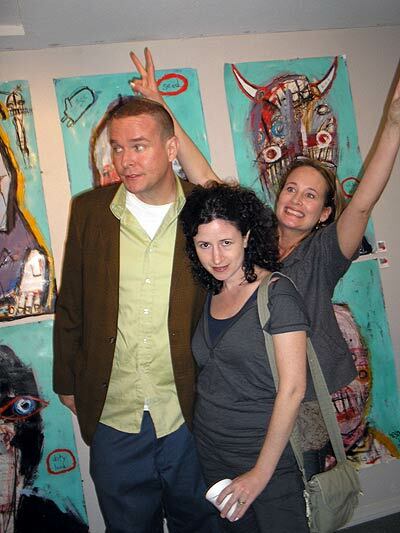 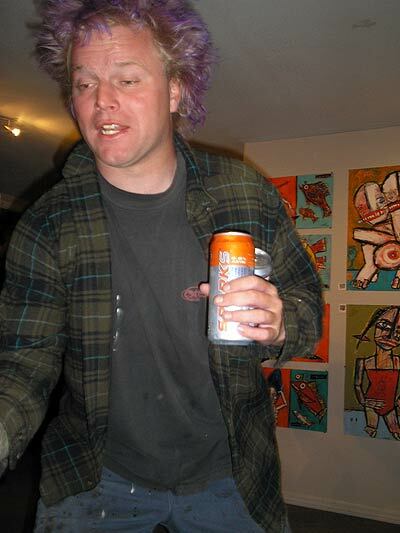 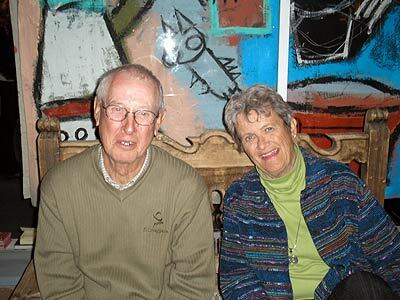 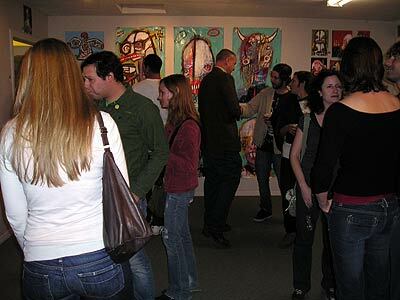 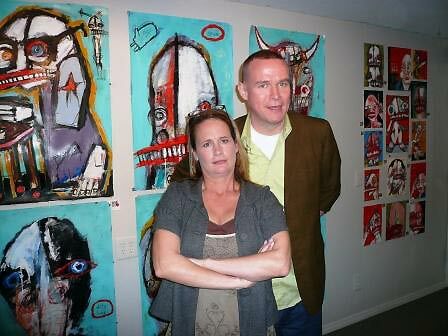 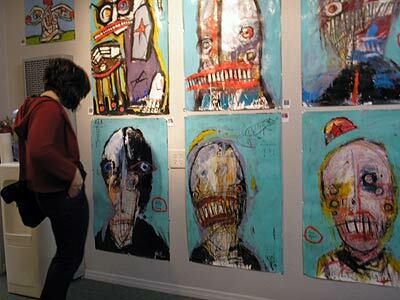 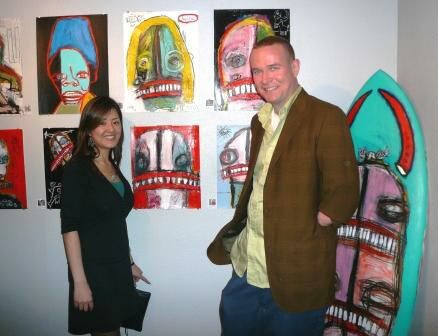 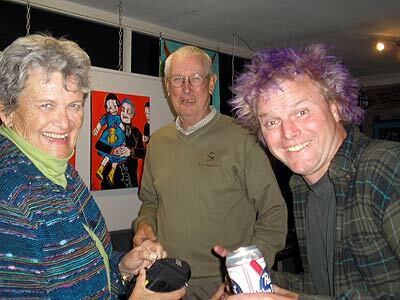 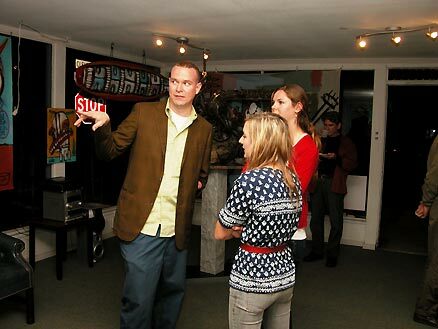 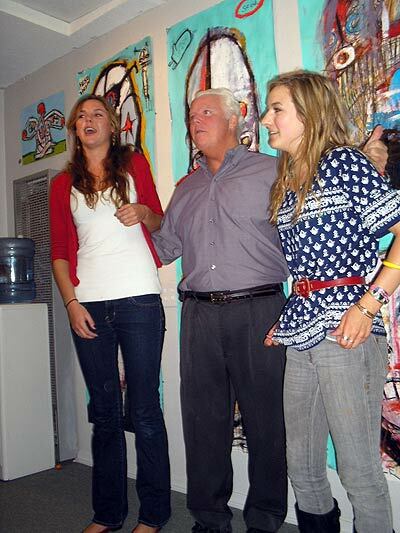 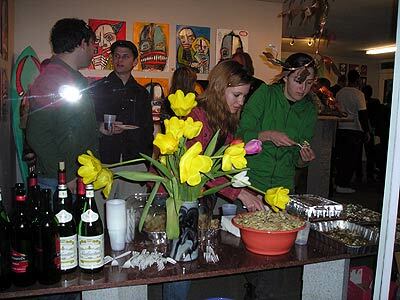 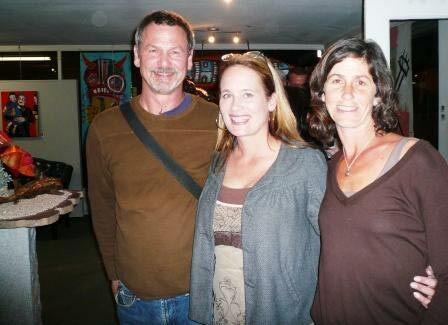 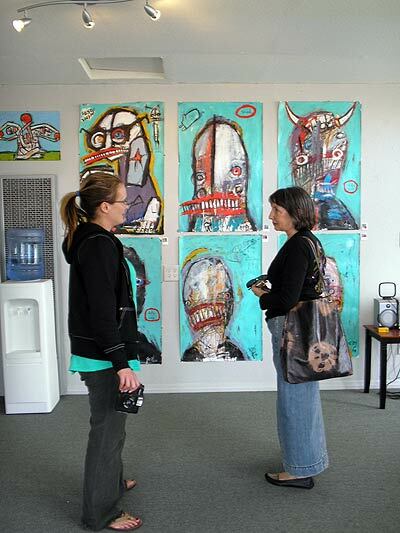 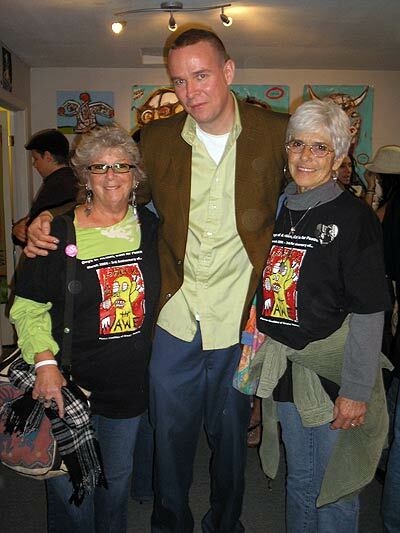 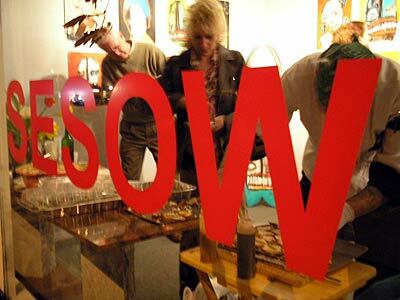 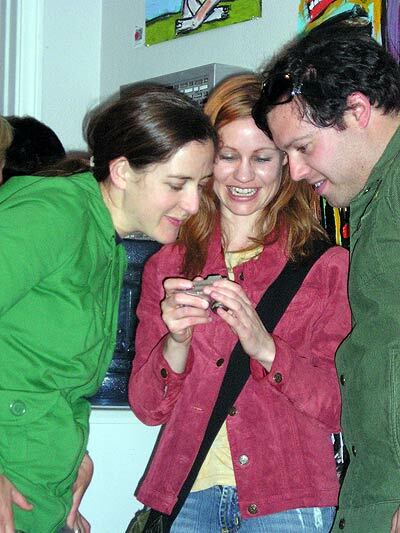 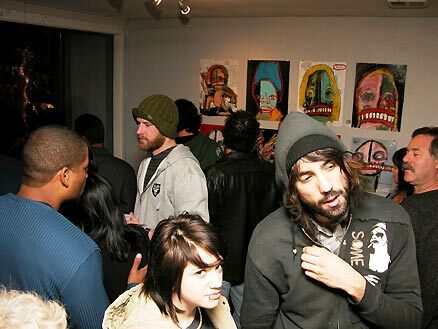 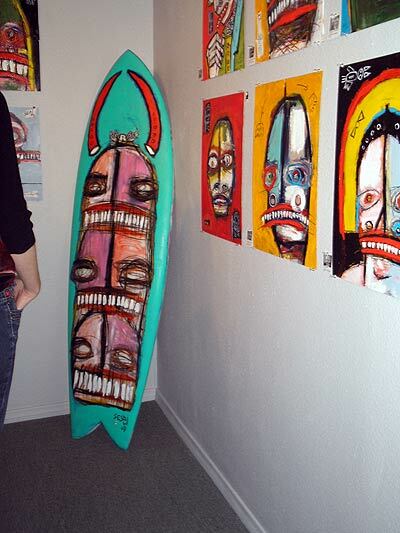 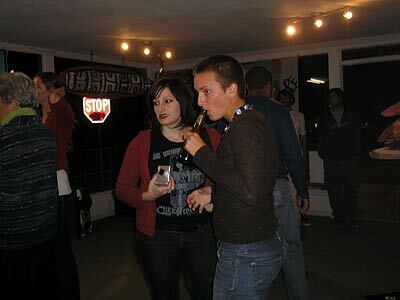 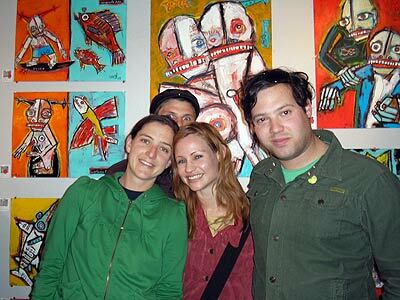 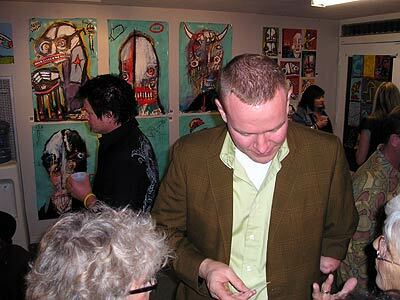 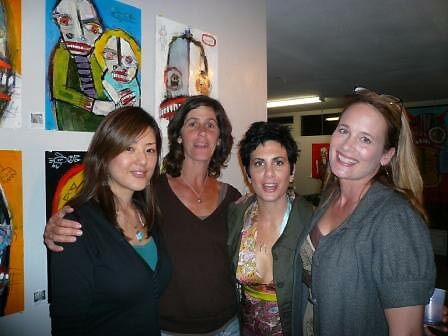 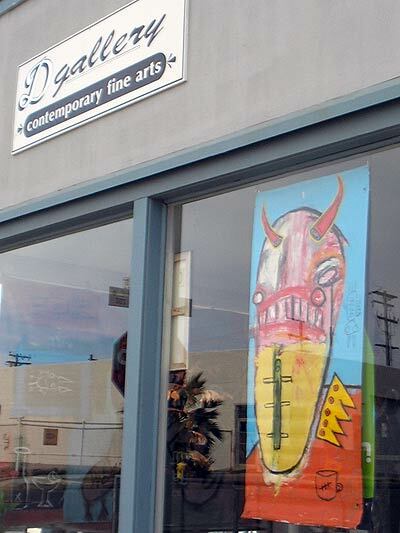 D Gallery, one of Oceanside's cooler seaside cultural hotspots, turns a year old on Saturday, March 3. 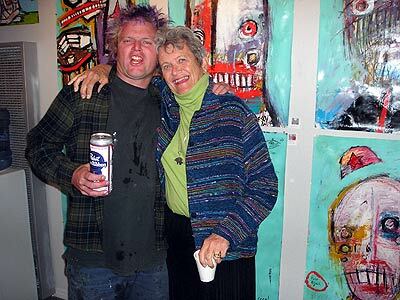 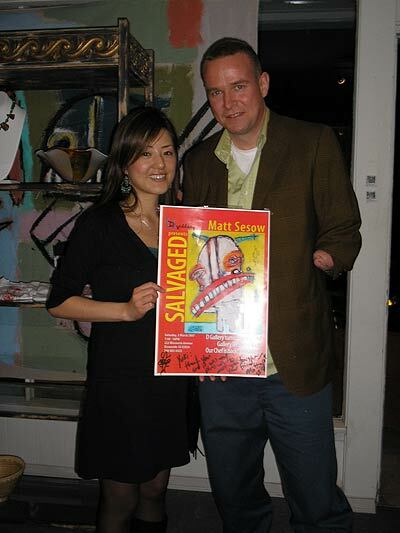 From 7:30 to 10 p.m., the gallery will celebrate the occasion with music, food and Salvaged, a solo show featuring new paintings by Washington, D.C., artist Matt Sesow. 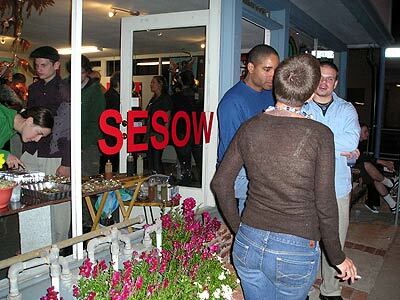 The show is fitting for a first birthday: Sesow's playful and colorful pieces are aesthetically simple, recalling the frantically scribbled doodles we all churned out as kids, yet the small details in his work show thought, skill and the process (and pain) of maturation. 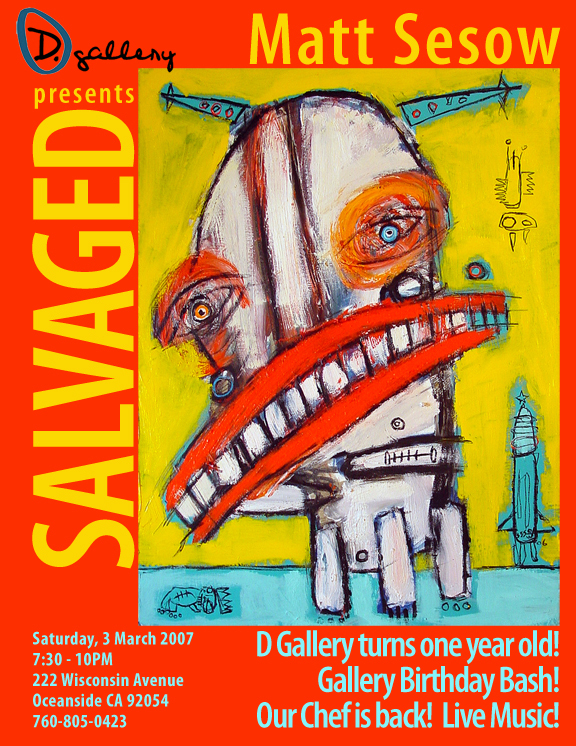 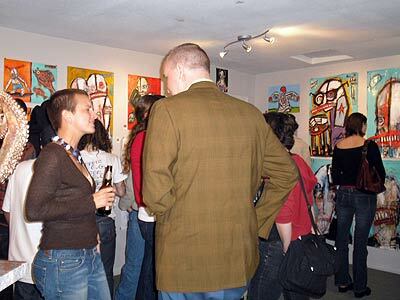 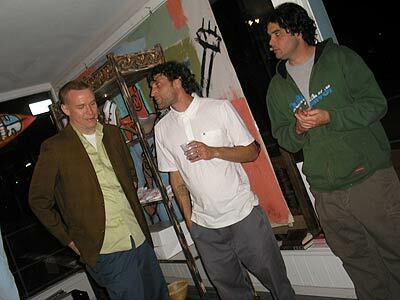 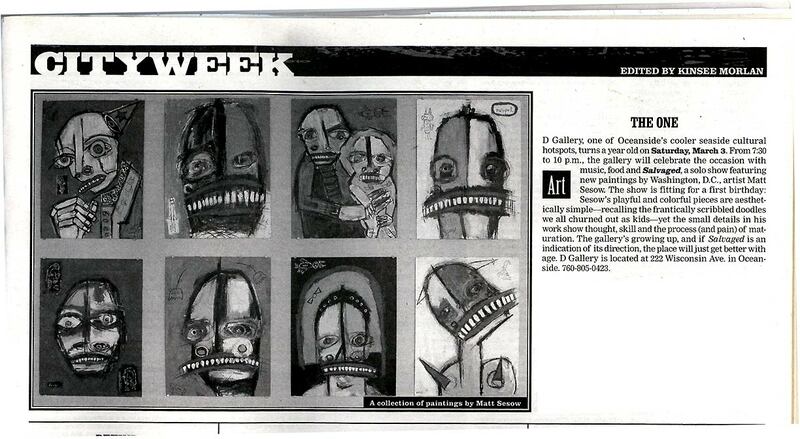 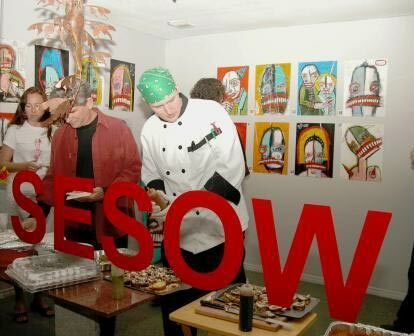 The gallery's growing up, and if Salvaged is an indication of its direction, the place will just get better with age. 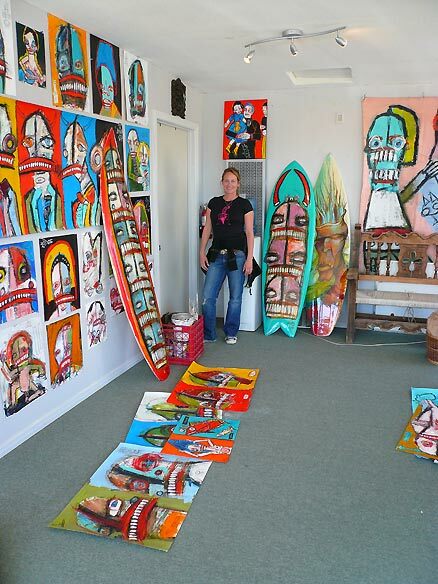 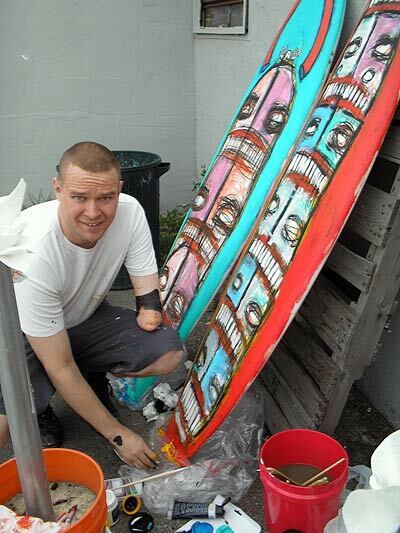 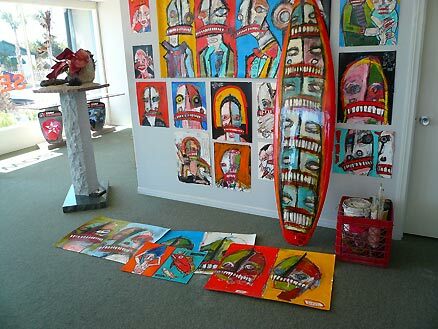 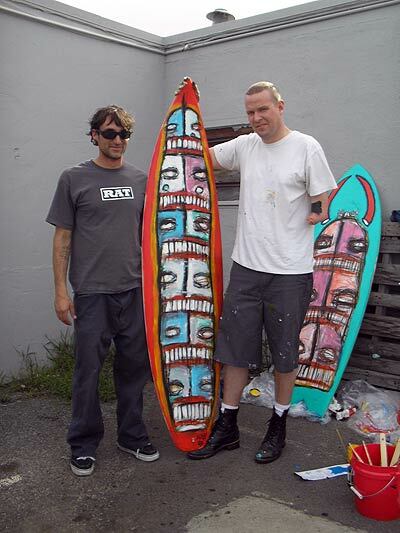 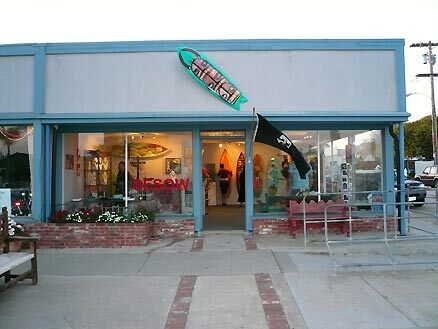 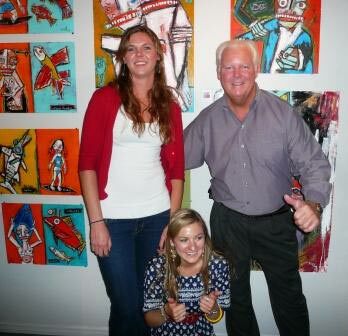 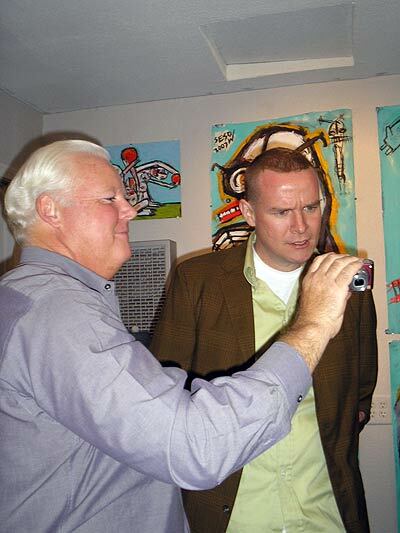 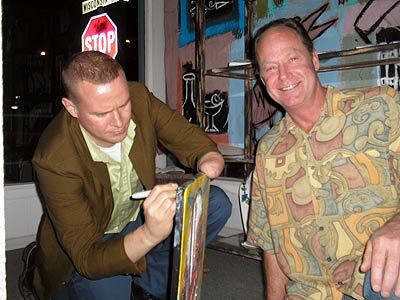 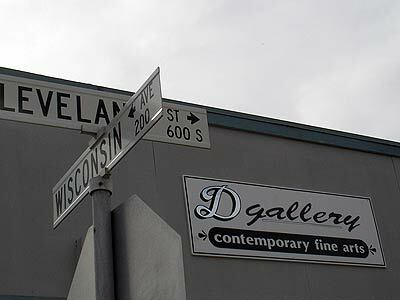 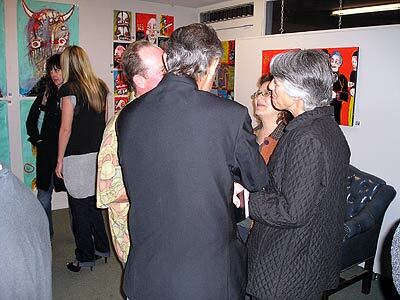 D Gallery is located at 222 Wisconsin Ave. in Oceanside. 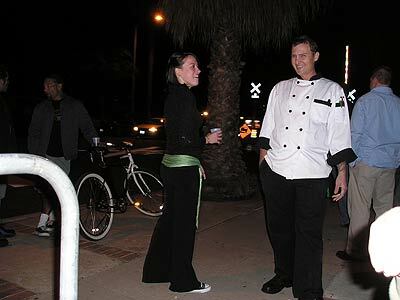 760-805-0423.